Like they usually do, The Guardian rolled out their 40 Best Albums of 2015 list over a two-week period, and the whole thing is now here. The top 10 has nine US/UK list regulars and last year’s Mercury Prize winners Young Fathers (who seem to be more loved in the UK). This year’s Mercury Prize winner Benjamin Clementine also just makes the list, coming in at #40. There’s veteran representation from New Order, Dr. Dre, Janet Jackson, Iron Maiden, and Sparks if you count FFS. 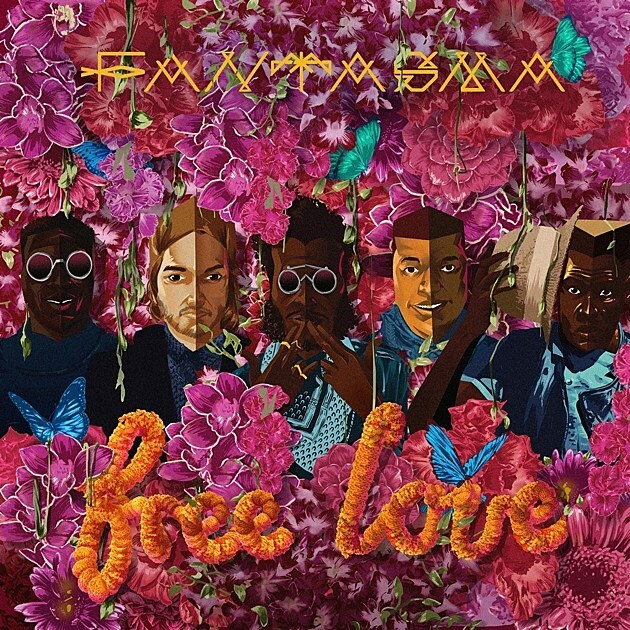 And there’s interesting outliers like Fantasma, the South African band featuring the Sub Pop-signed Spoek Mathambo.